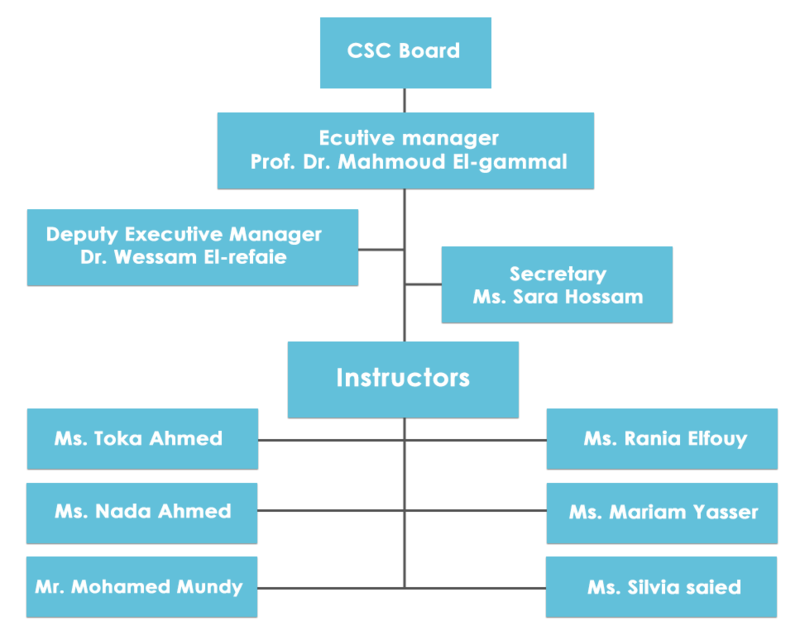 Communication Skills Center is committed to develop communication and presentation skills for Pharos University students and train them to present themselves and present their ideas orally and written in an effective manner that leads them to excellence and leadership in their lives. Pharos University has established Communication Skills Center to provide the local and international market with graduates able to successfully communicate with all segments of society in different practical and academic environments. 1- To highlight the benefits of communicating expressively, to diverse audiences, in work and life. 2- To provide a professionally-oriented, skills-based learning that emphasizes on excellence in oral and written communication. 3- To develop productive activities among students in ways that encourages clear, effective and ethical communication. 4- To encourage the students to work in teams and to give a positive impact wherever they work. 5- To provide the students with training on the proper C.V. writing and interviewing skills to help them hunting proper jobs.